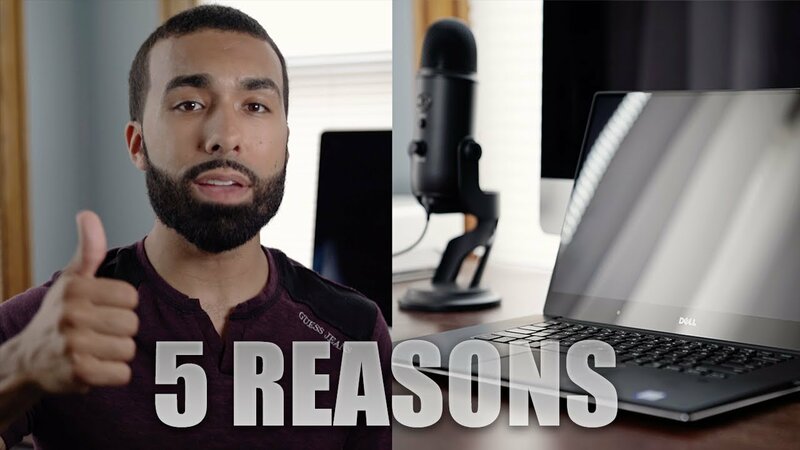 As a Mac and PC user, Manny Ortiz gives his reasons why he chose the PC! Hey there! I am a Chicago based Photographer that takes great pride in capturing the true spirit and personality of the people that I photograph.It was about 3 years ago when I discovered my passion for Photography. Passion is something that can only come from within and it's one of the most important things that I bring to every wedding and photoshoot. What's not to love; I get to photograph and document the happiest day in a person's life!